Synopsis: In her enthralling, richly imagined new novel, Brandy Purdy, author of The Ripper’s Wife, creates a compelling portrait of the real, complex woman behind an unthinkable crime. 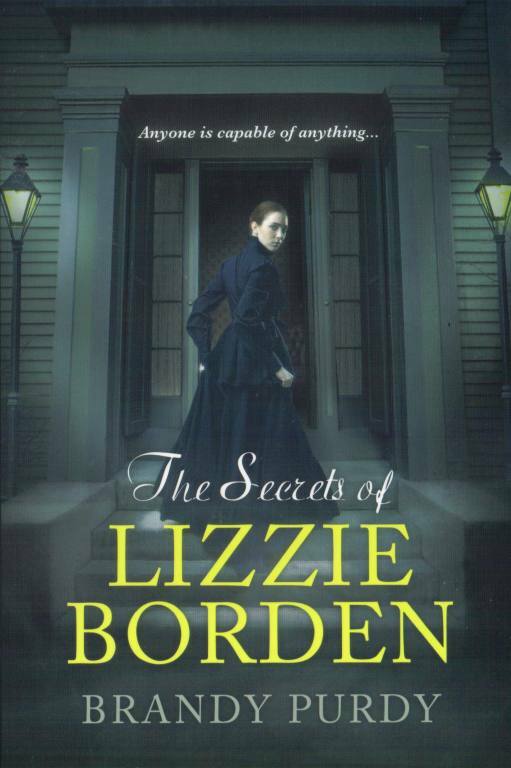 My Review: Lizzie Borden is one of the country’s oldest and most notorious mass murderers. She was known to brutally kill her stepmother and father with an ax, hacking them multiple times. She is the subject of a children’s nursery rhyme along with having rock bands named after her. Yet, while she is a famous historical figure, it still puzzles many people as to why she did it.This historical fiction novel is an in-depth look into the psyche as to who Lizzie Borden was before she became a murderer and why she resorted to such a horrific act. The story is told by Lizzie Borden herself. I have to admit that with the novel being in first person told by a mass murderer, it brought chills to my spine. 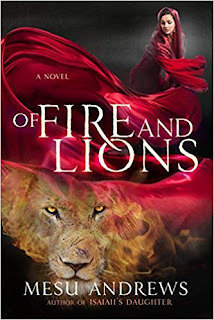 I had to put the novel down the first few times until finally I was more comfortable to continue reading the rest of the novel from her perspective. This story begins with a controlling father. While they are rich, her father demands that they live frugally. Her father controls every move they make. He discourages all suitors and socializing. While Lizzie is not happy about her father’s decisions, she tolerates it. She dreams that when her father dies, she will have an inheritance and can live as she pleases. However, one day she learns that her father is planning to leave her and her sister, Emma, with no money. Instead, when he dies, he gives all his money to Lizzie’s stepmother. Soon, this proves to be too much for Lizzie. Lizzie decides to commit a gruesome act so she can have her freedom. Because the story is in first person, the readers are inside her head. We see things from her perspective. Lizzie is a complex character. She faced trauma at an early age. This has matured her. She can also be a bit of a romantic, but the situations in her life force her to be realistic. In this novel, Lizzie is described as lonely. She does not have any friends. Her only interactions with people are in her own house. She does have the opportunity to go to Europe, and she experiences many freedoms that her father never let her have. When she comes back, she is forced to live with her oppressive father. Lizzie yearns for freedom and happiness. Overall, this book is about a woman who is searching for happiness and freedom. 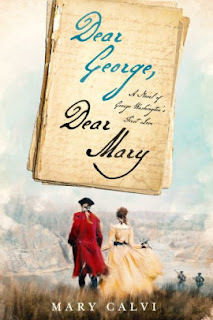 While I do not agree with Lizzie’s actions and that she should have found other ways to fight for freedom rather than committing murder, I felt that this book gives readers a good look as to the motive of her murder. This book does start off slow, but it picks up halfway through the novel. Because the story is about a mass murderer, there are some violent scenes. Still, I feel this book should be added to your Halloween reads in October. I also think this novel would make an awesome horror novel. I recommend this novel to anyone interested in Lizzie Borden, true crime readers, and psychological thrillers. Brandy Purdy (Emily Purdy in the UK) is the author of the historical novels THE CONFESSION OF PIERS GAVESTON, THE BOLEYN WIFE (THE TUDOR WIFE), THE TUDOR THRONE (MARY & ELIZABETH), THE QUEEN'S PLEASURE (A COURT AFFAIR), THE QUEEN'S RIVALS (THE FALLEN QUEEN), THE BOLEYN BRIDE, and THE RIPPER'S WIFE. An ardent book lover since early childhood, she first became interested in history at the age of nine or ten years old when she read a book of ghost stories which contained a chapter about Anne Boleyn haunting the Tower of London. Visit her website at www.brandypurdy.com, you can also follow her on Facebook as Brandy Purdy aka Emily Purdy.